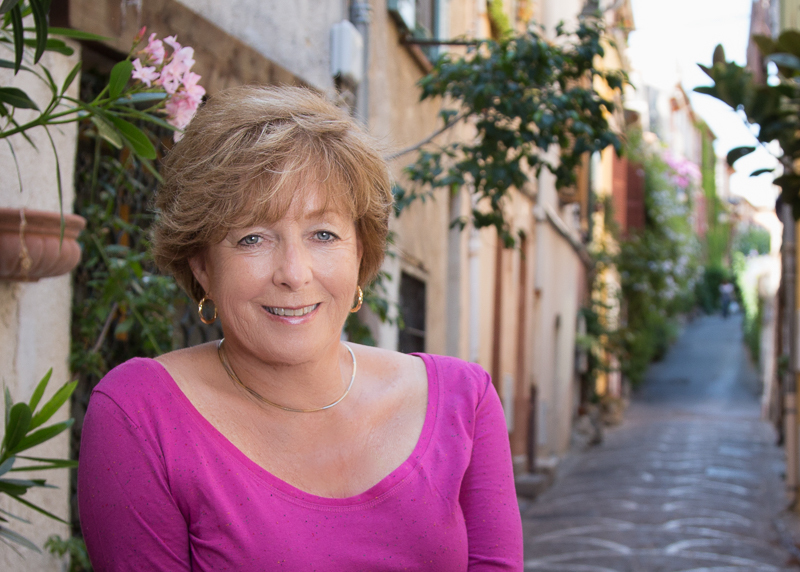 This entry was posted in General and tagged #Books, #Provence, France, Patricia Sands by Keith Van Sickle. Bookmark the permalink. What a duo! Well done on the achievement of your book being published and the industry recognition it is receiving. Nice interview! As I read it, I thought, yup, that’s Keith and Val, such lovely people! It was so nice of Patricia to feature us on her blog!